U Charge specialise in the supply and installation of Electric vehicle charging points. 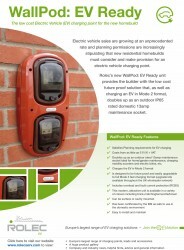 New build compliant EV Charge points. 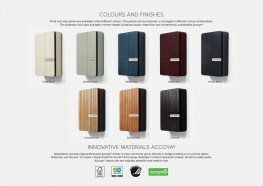 Charge points for the home and work place. 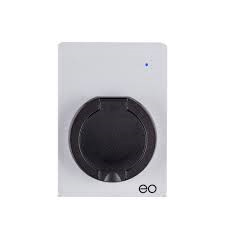 Large product range from leading EV charger manufacturers. 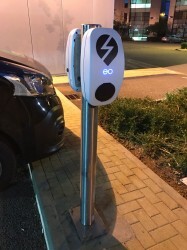 EV Charging bay, Line and charge point symbol marking service. 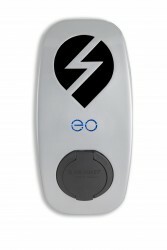 Personalised branded charge points available with your own corporate identity.